Celebrate Riverfest with us! 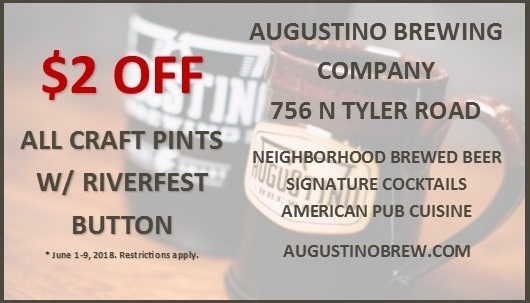 Your Riverfest button unlocks this deal! Cheers!